Bite Beauty Prismatic Pearl Multistick | Top Beauty Blog in the Philippines covering Makeup Reviews, Swatches, Skincare and More! Exciting news, friends! 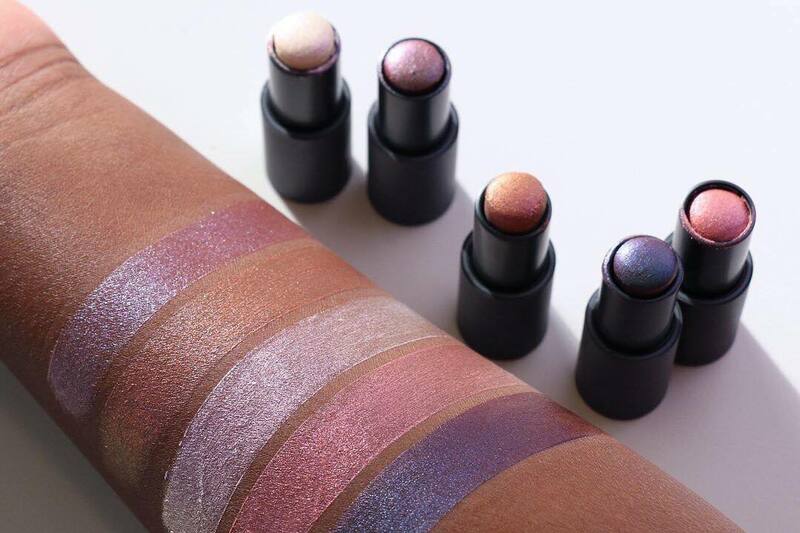 Bite Beauty's Prismatic Pearl Multistick – a shimmering multistick that applies like a cream and wears like a powder for mesmerizing, pearl-inspired color is now available online at Sephora! This shimmering multistick delivers weightless, layerable color to eyes, cheeks, and lips in a silicone-free formula. 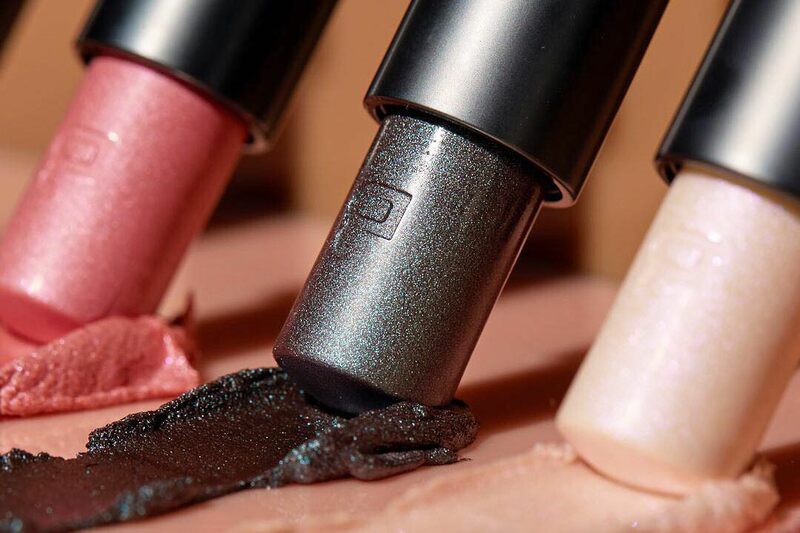 Handcrafted with 35 percent powder, Prismatic Pearl Multistick is breathable, blendable, and buildable. Wear each of the universally flattering pearl-inspired shades on their own for a mesmerizing monochromatic look, or layer them over any eye, cheek, or lip color for transformative dimension.